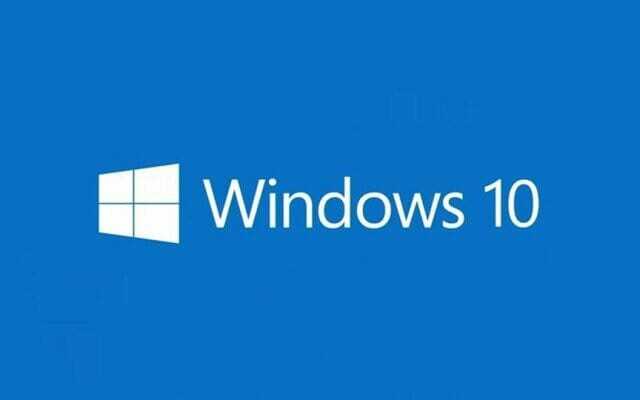 The recently released update KB3189866 for Windows 10 is showing Installation error on a lot of PCs. While installing the update, the Windows updates show installation error 0x80070020. This leads to installation issues, frequent rebooting due to Windows retrying to install the drivers and data loss. You can try restarting, verifying and checking other settings on your PC, however, the update will fail to install. You can try restarting, verifying and checking other settings on your PC, however, the update will fail to install. This is, of course, a bug in Windows 10 which might be fixed in the near future. But, the way things are, you shouldn’t hold your breath. To fix the installation failure issue of the KB3189866 update, you can try a few things. The first one is to clear the update cache and redownloading the update. That may or may not work for you. If it does, good. If not, then the second one is to manually install the update. The manual method won’t show installation failure because it isn’t being installed via the update installer. Let’s proceed. First, clean the SoftwareDistributions and Downloaded Installations folder in Windows. Download the KB3189866 update from the official Windows website. Once that is done, open the .msu file and let the update install. After the installation is complete, restart your PC. Now the update is installed on your PC. Normally, manually installing the update should not show any installation error, unlike the automatic process. You should now try checking the updates once again to ensure that all other updates are installed on your PC. For that, head over to the Settings app > Updates & Security > Click on the Check for updates button. Let these updates install (if any). Sometimes due to the installation failure of one update, the OS stops the installation of others. Checking for updates and actually asking Windows to download the remaining updates will make sure that your PC is up to date and fully secured.